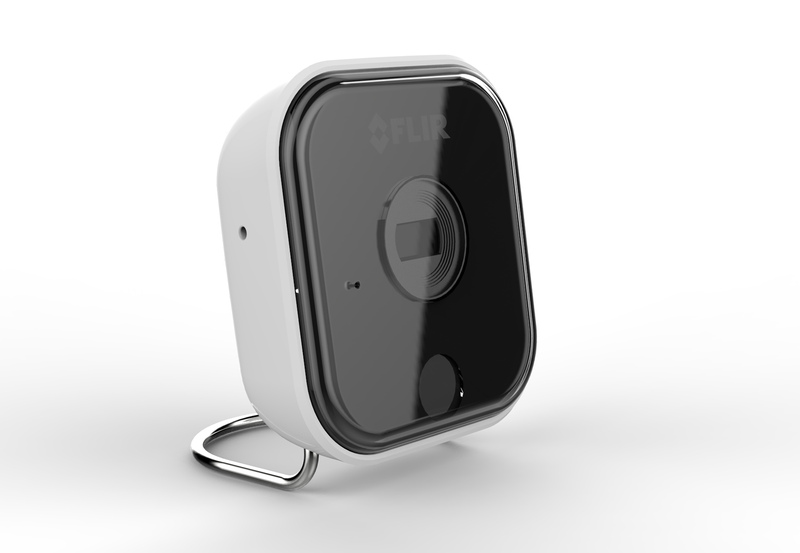 Flir sought to redesign its IP security camera to broaden the reach of its brand. 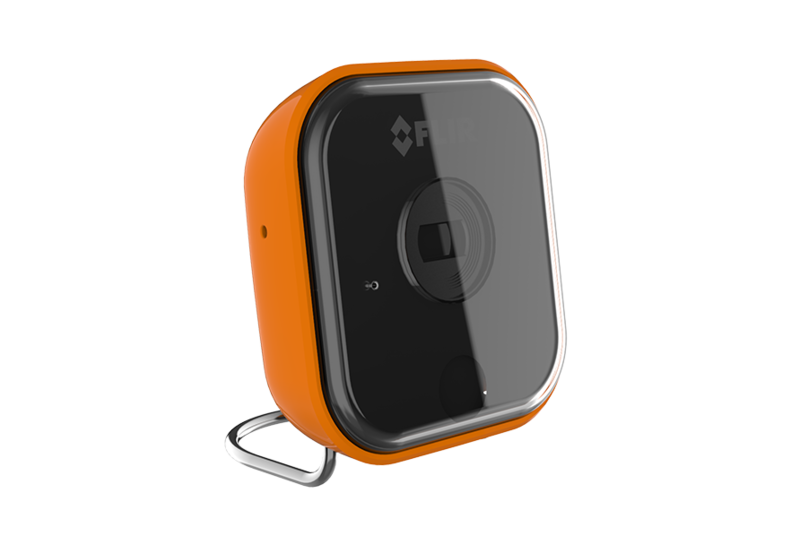 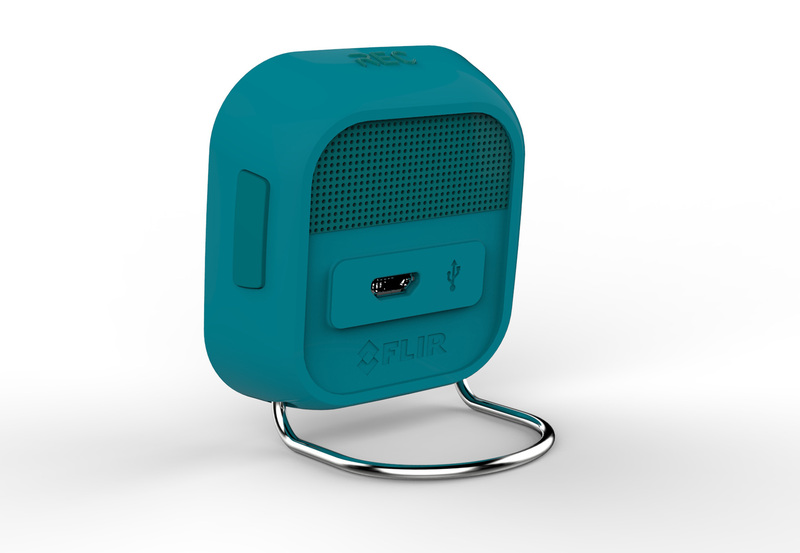 Flir wanted to explore a new look and feel in order to move into the consumer marketplace. 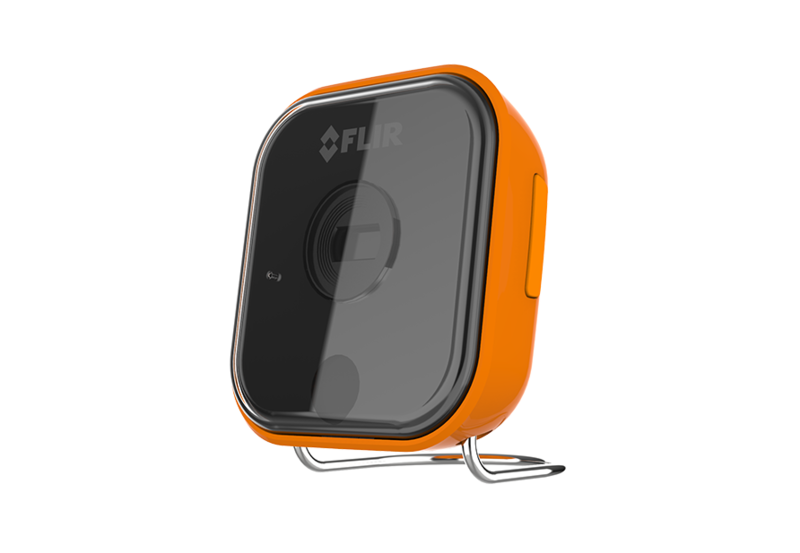 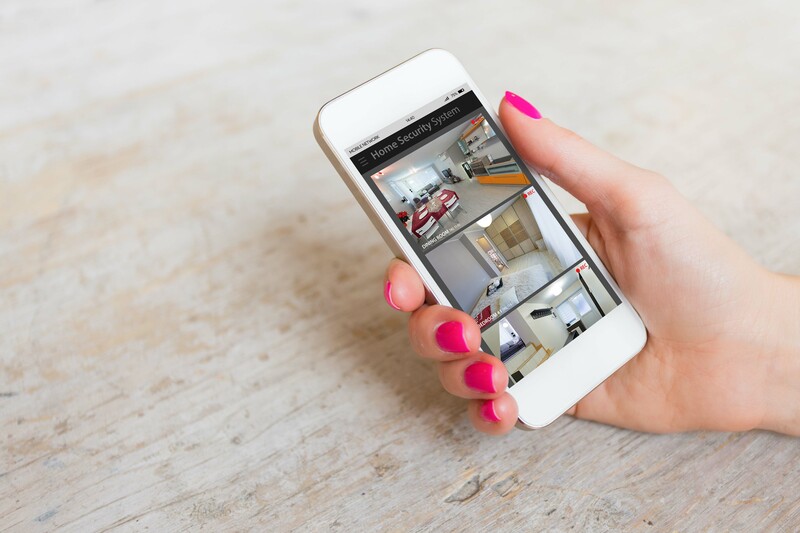 The Flir management team also wanted to demonstrate to their board that the company could influence and change its brand association by presenting a product that would appeal to the home market. 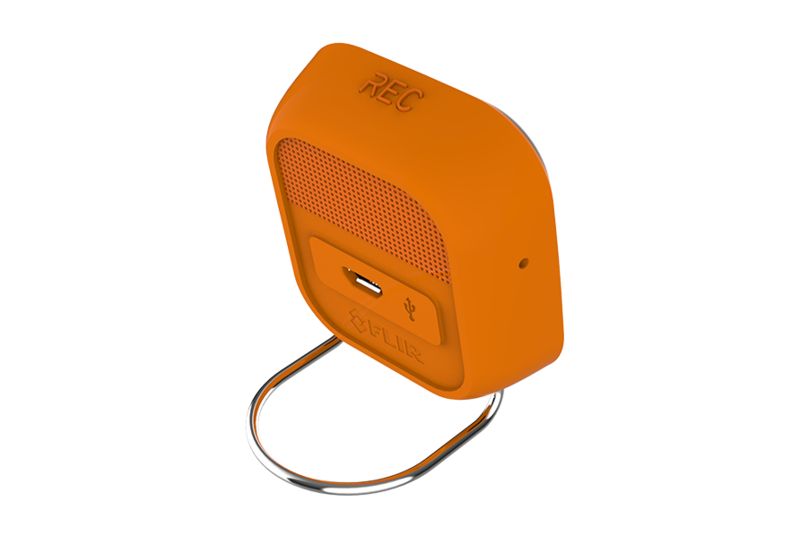 We therefore had the opportunity to create multiple concepts for a product that would retain its original internal specifications whilst obtaining a new lease of life. 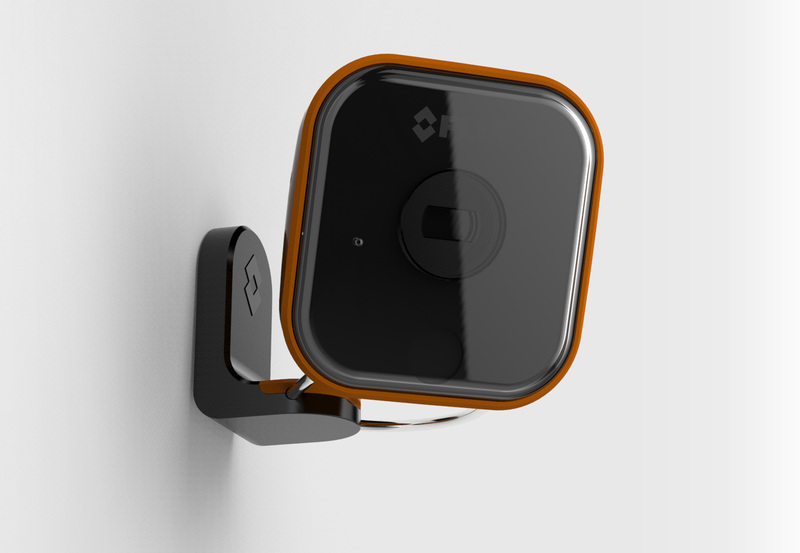 We created a new visual identity for the camera that would generate confidence in consumers with its easy to use, approachable and domestic appearance. 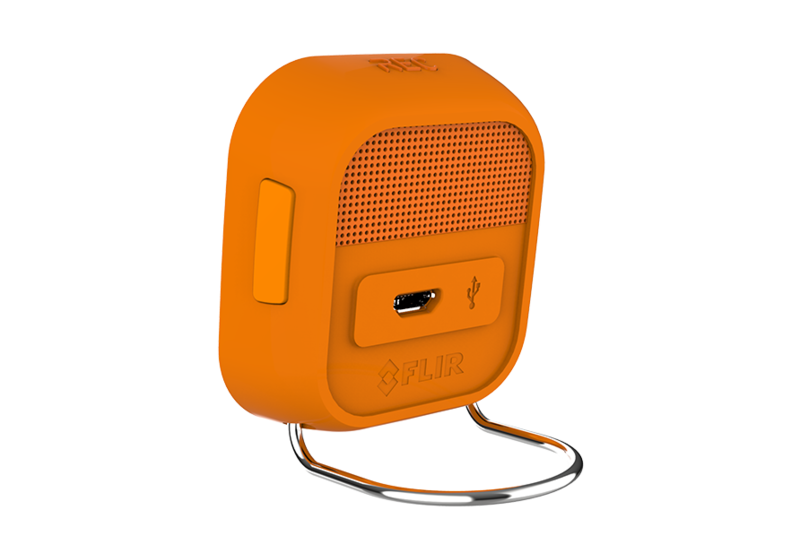 The chosen concept was a long way from its parent product and received a complete personality make over demonstrating the variety that the Flir brand had to offer.